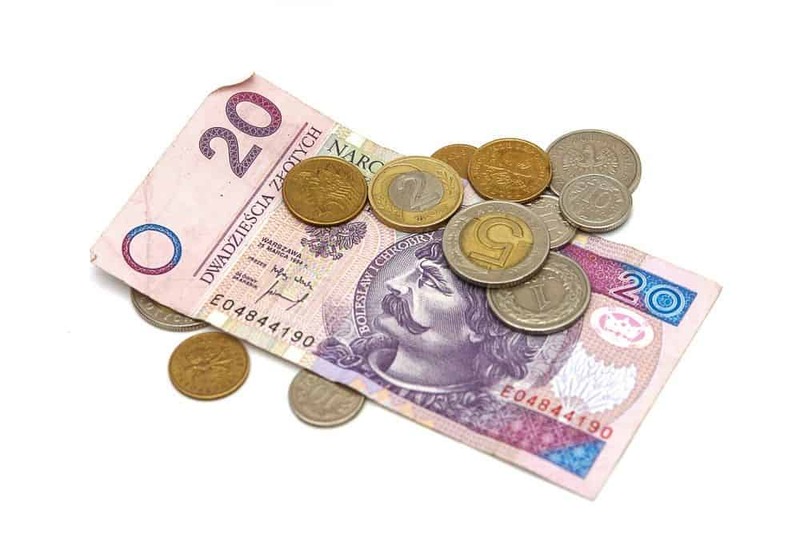 If you are not on a tight budget, this should be the right time to spoil yourselves a little. An anniversary is not exactly an event for a “resort style” vacation. Instead, rent a vacation home in Maui where you can enjoy some private time together, totally undisturbed by other people’s kids splashing around in the shallow end of the pool. It’s definitely going to cost a little more than a regular hotel room, but it’s an experience that you will never forget. Self-catering is another big bonus of a villa vacation. Eating out every single meal can be inconvenient and sometimes even tiring. Having your own villa with a full kitchen is just so convenient. Rather than driving to a restaurant after a busy day, you can buy groceries at one of the supermarkets on the island, throw a steak on the grill and watch the sun go to sleep. We are so addicted to the Internet and the social media distraction, that we can’t stop using them. Everywhere you turn, people are all glued to their devices and have a great difficulty to disconnect. It’s a common complaint these days. 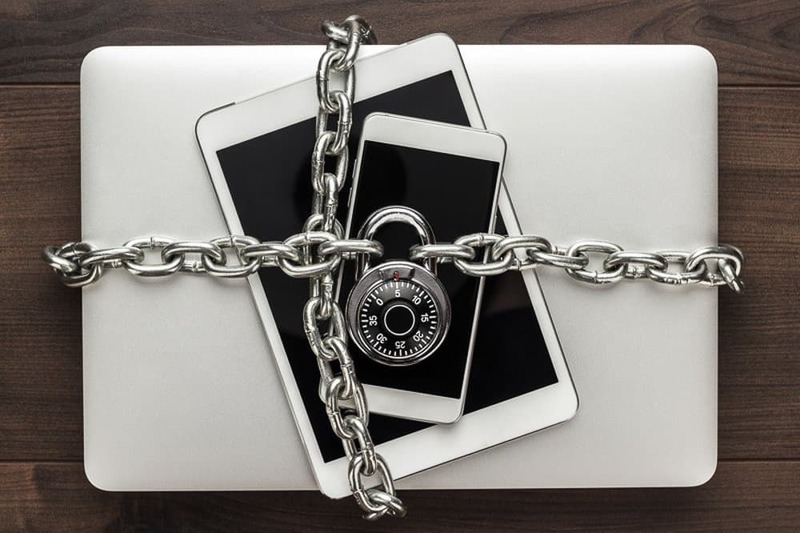 Nothing will spoil your romantic Maui getaway like a laptop or a smartphone, so turn them off, lock them up and forget you have them until the day you leave. After all, how did you live before the Internet, Google Maps and the smartphone era? Most likely just fine! The best activity for couples in Maui is a romantic sunrise trip atop the Haleakala Crater, at 10,000 feet above the sea level. This activity take a little planning but it’s well worth the effort and the inconvenience of waking up at 3:00 a.m. 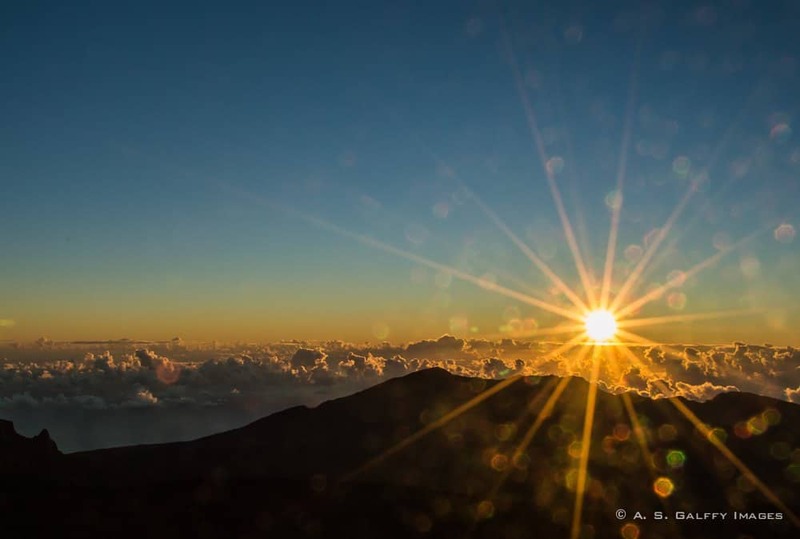 There is no better place to renew your vows than Maui highest peak. Seeing the sun go up over the endless beauty of Maui is so uplifting, so spiritual, it was almost surreal! Weather across Hawaii is consistently beautiful, so if you can’t go wrong with it at any time of year. But if you want quiet time and bargains, you have to visit the islands during the low seasons. Hawaii is most popular between mid-December and mid-April, when many people try to escape the cold. It is also very crowded during the school breaks, when families with children go on vacation. But once the school starts again, after Labor Day, the crowds thin out. If you can travel between mid-April to mid-June, or from September-December (the low seasons), you’ll find much lower prices less crowded. One of the main reasons to come to Maui is it’s fantastic beaches. And you’ll find many great ones on the island. 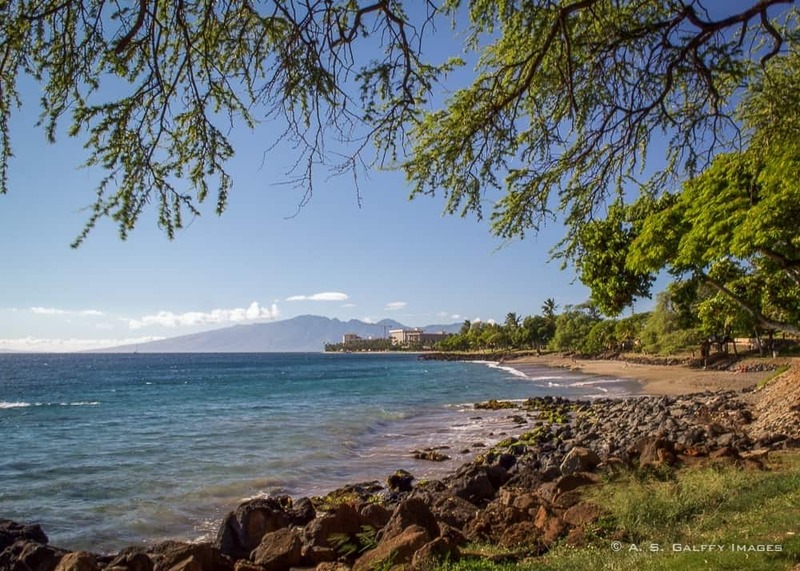 Volumes have been written about Maui beaches and their diversity: from white, to black and red sand, from snorkeling, to windsurfing and swimming. Maui has many secret and off- the-beaten-path beaches as well. It’s a good idea drive around and explore some of these less developed beaches on the island. Celebrating your anniversary in a nice setting and with some great food is always a good idea. There is nothing more romantic than reminiscing about your time together over a glass of wine, in the cool breeze of the evening. Maui is not short of excellent places to eat, varying from Hawaiian, to Chinese, Japanese and even French cuisine. 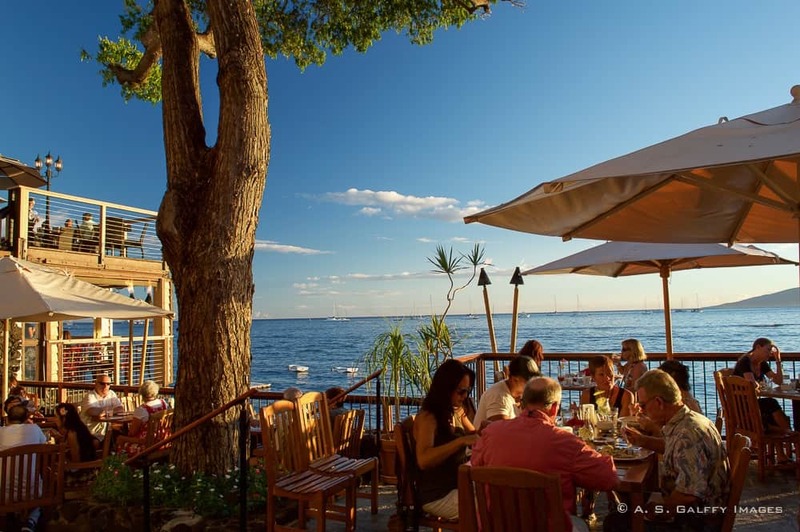 Some of these restaurants have excellent oceanfront locations from where you can watch the blue waters of the Pacific. The surest way to spoil your romantic Maui getaway is talking about the expenses involved in it. With that in mind, set up a budget in terms of both money and time and stick to it. Try to do everything as nice as you can without going bankrupt. Spending more than you have is stressful, not romantic, so determine what you can afford and work with that. But once you decided for an expense, don’t look back or second guess it. And most importantly, don’t make any remarks about the bar tab! Don’t be afraid to spend a couple of hours apart from each other and do what you really want to do. Maybe you want to try on that dress that you spotted in one of the boutiques in Lahaina. Or maybe he wants to try his hand at hitting a golf ball. Whatever it is that you like to do and you know your partner would not enjoy, just do it and don’t feel guilty. It’s better to spend a little time apart than spend every minute together and get frustrated. One of the most popular attractions on Maui is driving the historic road to Hana. The winding road will take you through the more remote part of Maui – the East Coast– that is jaw dropping. You will cross over 59 bridges and stop on the way to visit some romantic waterfalls, hike through the jungle, or even plan an overnight camping trip at the Seven Sacred Pools in Kipahulu. 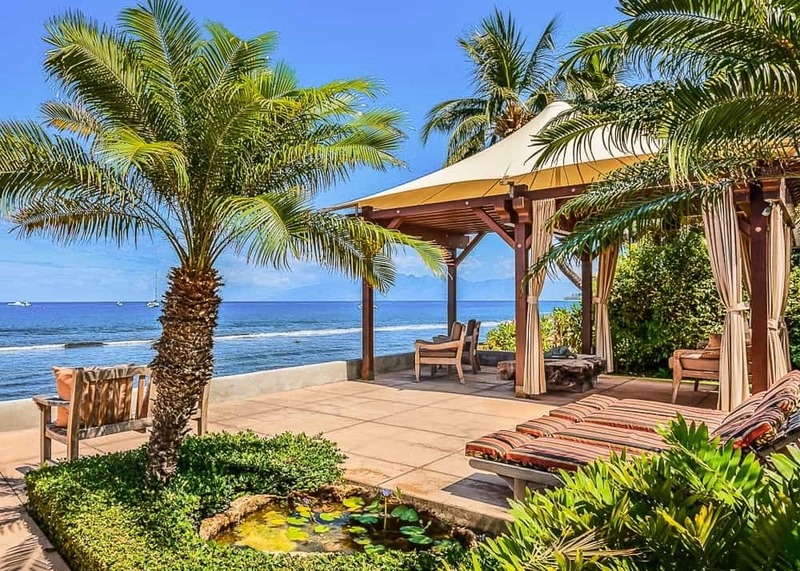 Once you reach Hana, you can spend the rest of your day relaxing on the black sand beach at Wainapanapa State Beach, or enjoy a tasty dinner at the Travaasa resort. I hope my tips on planning a romantic Maui getaway will help you have an unforgettable vacation. What are your favorite things to do in Maui? 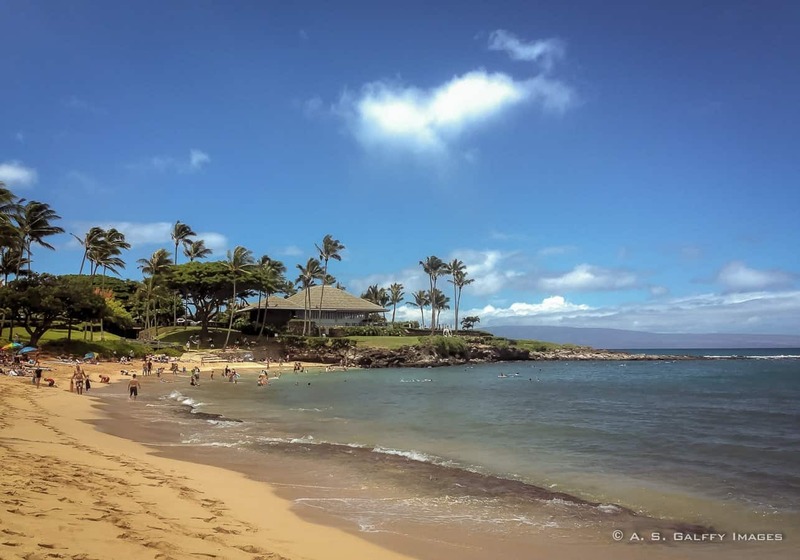 We went to Maui for our 25th anniversary and did many of the things you have recommended! And we loved it! We didn't stay in a villa but at a resort, but we did see the sunrise from Haleakala and eat some divine food, spend time at the beach, and drive the Road to Hana. Talking about it now, I would love to go back! A romantic Maui getaway sounds fabulous. I went as a kid and would love to go again. I really enjoyed the Road to Hana. #TheWeeklyPostcard. Gorgeous!! My husband and I have made it a thing to always be away on our wedding anniversary. This year: Malta! Looking forward to it. I'd love to visit Malta as well, Esther. I hope you are going to have a wonderful anniversary this year. So, next year it is going to be my 10 year anniversary and I am gathering ideas on what to do and where to go. This sounds like an excellent option. People I know cannot stop talking about the beauty of Maui (I have only been to Oahu). I went to Oahu on the second week of December and got a great deal. Well, maybe for your 10th wedding anniversary you should try another of the Hawaiian islands, Ruth. I would recommend both Maui and Kauai. No comparison with Oahu, which is way too crowded and commercial for my taste. It's our 20 year anniversary. We honeymooned in Hawaii. We put a new deck in for this years anniversary. Hahaha, I know how that goes, Rhonda. Practical things take over romance as time goes by. Unfortunately, we became so dependent on our electronics, Shere. I tend to think of Maui as more of a family destination than a couples one but it is a fantastic place to go no matter how many of the family you take. My absolute favourite thing to do there is whale watching - it has some of the best whale watching in the world. Interesting that you see Maui more like a family destination, Lyn. To me this island seems very romantic. Most likely because our son was already grown up when we first went to Maui. How beautiful! My anniversary is in June, but my birthday is definitely in the low season. I have never been to Maui but hopefully I can make it happen in a year or two! Hope you'll get to see Maui someday, Staci. It's beautiful! That looks lovely. We've not been. Heard a lot about the road to Hana tho!